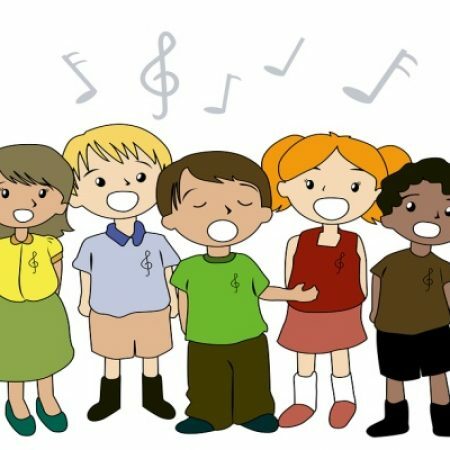 Children’s Choir meets after RE classes, in the triple room, downstairs from the sanctuary on Sunday, September 16th from 11:45 am – 12:20pm. All kids are welcome (and we will have cookies available! ).